Girish Chandra Sen also known as Bhai Girish Chandra Sen ( ভাই গিরিশ চন্দ্র সেন), a Brahmo Samaj missionary, was the first person to complete the translation of the Qur’an into Bengali in 1886. It was his finest contribution to Bengali literature. 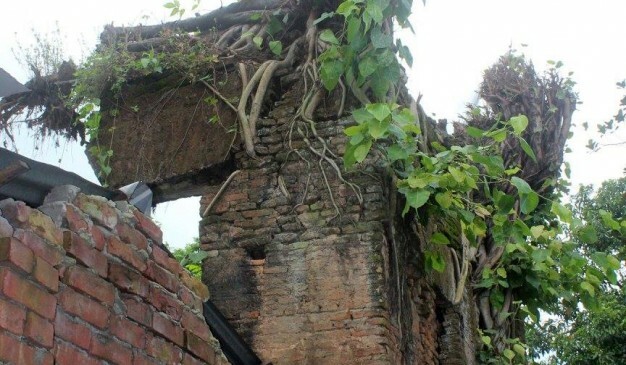 Born in the village of Panchdona of Narsingdi in 1835 in the famed Dewan Baidya clan, he learnt Persian and Sanskrit in early life and started working as a copywriter in the court of the deputy magistrate in Mymensingh. He also taught for a short while at the Mymensingh Zilla School before engaging wholeheartedly in journalism and literary activities. He was attracted to the Brahmo Samaj under the influence of Keshub Chunder Sen and Bijoy Krishna Goswami and joined it as a missionary in 1871. 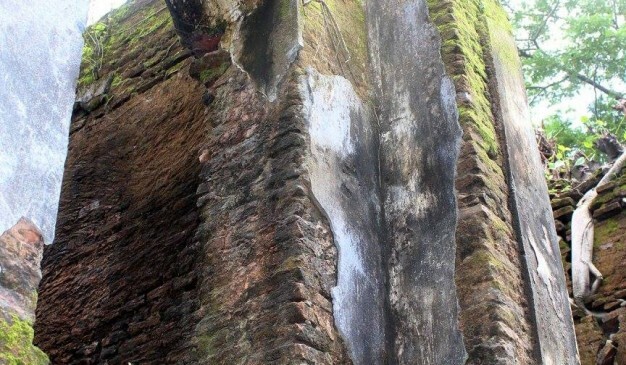 He traveled through India and Burma to propagate his new faith. 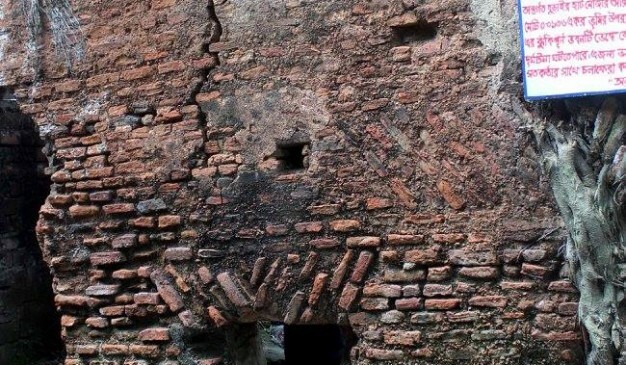 The plasters on the walls of this two floor house have almost completely fallen off, baring the brick work, which is covered in a thick moss. The ceilings on both the floors have entirely caved in. 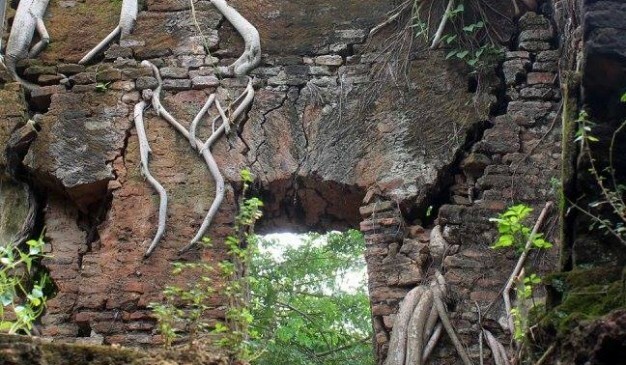 Trees have grown all over the walls, thereby creating large cracks. The wood work from doors and windows is completely stolen. 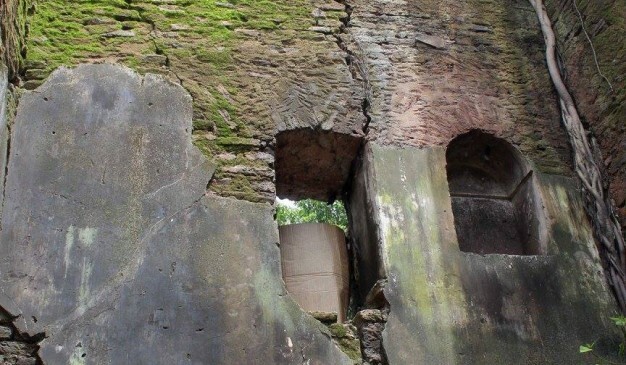 To overcome those destruction and deterioration of this old House owned by this famous Scholar, Government has taken necessary steps to renovate the building immediately. In the year of 1869, Keshub Sen chose four persons amongst his missionaries and ordained them as professors of four old religions of the world. Girish Chandra was selected to study Islam. 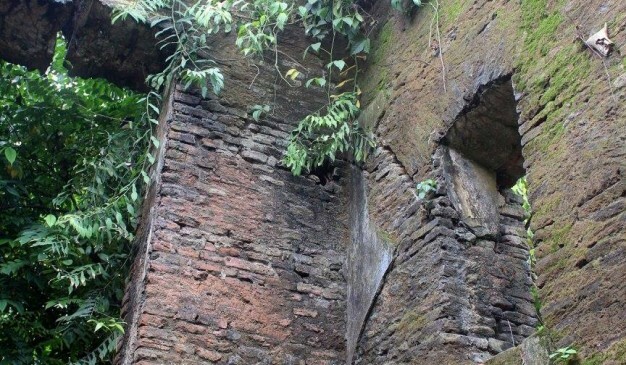 The others selected to study different religions were Gour Govinda Ray for Hinduism, Protap Chandra Mazoomdar for Christianity, and Aghore Nath Gupta for Buddhism. This was a time, when even translating religious scripts from Islam was considered as desecration of the sanctity of the scripts. The Holy Qur’an was considered too sacred for translation, as such most of the Muslim scholars refrained from even trying. A firm believer in the basic unity of all religions, Girish immersed himself in his studies and later went to Lucknow in 1876 to study Arabic, Islamic literature and the Islamic religious texts. He was involved in intense studies for about five years. 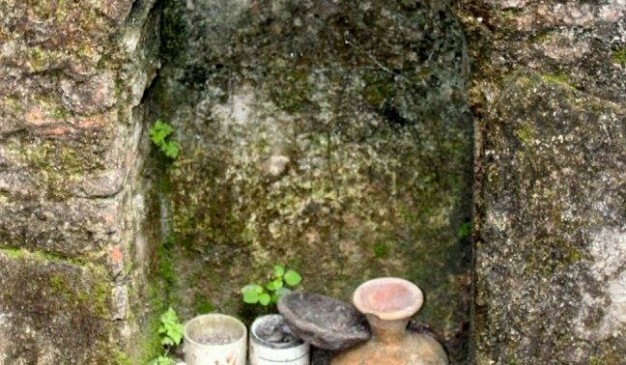 His keen interest in different religions and his liberal outlook earned him the respect of followers of other religions. 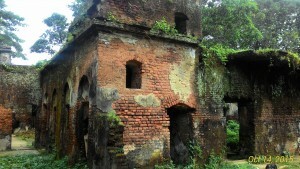 On completion of his studies, he returned to Kolkata and engaged in translation of Islamic scriptures. 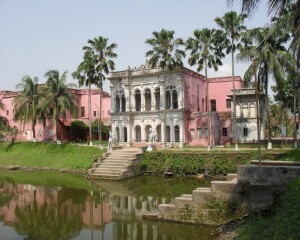 After hard labor of six years from 1881-1886, he produced an annotated Bengali version of the Qur’an via Persian. Girish Chandra wrote and published a total of 42 books in Bengali. His books were greatly appreciated by the Muslim community which referred to him as ‘Bhai Girish Chandra’. The Muslim society, in his days, respected him enormously and gave him the title of a Maulavi. Girish Chandra Sen spoke fluently in Bengali, Urdu & Persian. A simple soft-spoken person, he endeared himself to all those who came in contact with him. His autobiography, ‘Atmajivani’ (আত্মজীবনী), was published in 1906. He passed away in 1910. 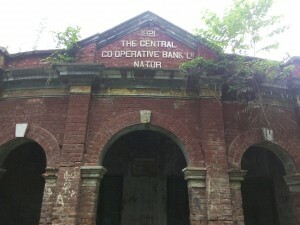 Bhai Girish Chandra Sen’s Old House is located at Panchdona of Narsingdi Sadar Upazila. 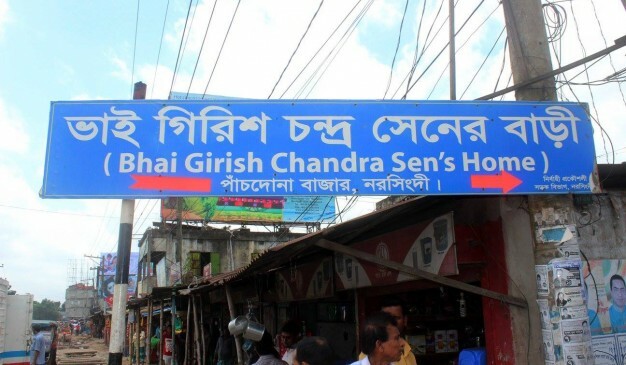 A little further from the Panchdona crossing, on the way to Narsingdi, one cannot miss the light blue sign, pointing to the house of Girish Chandra Sen.
You can observe the residential place of this great Scholar. 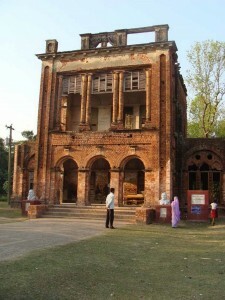 At the time of your visit you may see the ongoing restoration process by renowned Archaeologist of Bangladesh. There is a significant number of fast food & Local food restaurant available in Panchdona Mor (পাঁচদোনা মোড়).